5 Ways to Get Summer-Ready Underarms – Naturally! For better or worse, summer is prime-time armpit season. As bathing suits, tank tops and sleeveless dresses make a comeback, our armpits are often on full display whether we like it or not. And most of the time I’m firmly in the not camp. Sweating, body odor, razor burn and bumps can make it difficult to flaunt our pits with pride. That’s why it’s so important to give our underarms a little extra TLC during the summer season. Here are 5 easy ways to keep your underarms fresh, hydrated and bump-free, so you can let ’em shine during the dog days of summer. Dark underarms are super common thanks to genetics, irritation and frequent shaving. But that doesn’t mean you’re stuck with them. 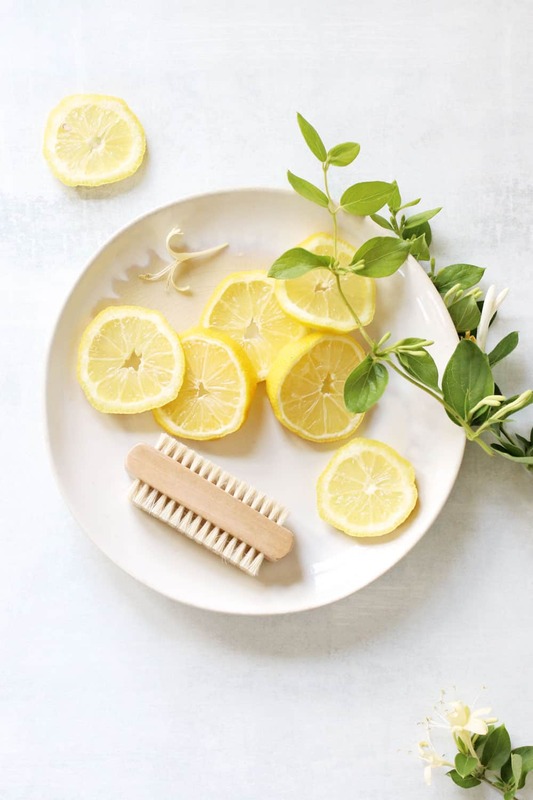 Lemons make a great—and cheap—natural lightening agent. And when combined with hydrogen peroxide and baking soda, it helps scrub away hyperpigmentation and exfoliate dry skin. Put 1/2 cup baking soda in a small bowl. Add 1/8 cup hydrogen peroxide and juice from 1/2 a lemon to make a thick paste. Apply it to underarms and rub gently. Let it sit for an additional 2 to 3 minutes, then rinse off. Exfoliating regularly helps remove dry skin, cleanse the underarms and circulate lymph so toxins don’t get trapped in your pits. You can purchase sugar scrub from the store or simply combine one part white sugar with one part olive oil in a small bowl. Gently scrub underarms twice a week to keep them clean and prevent razor burn. If you’re especially prone to razor bumps and ingrown hairs, salicylic acid is your new bff. 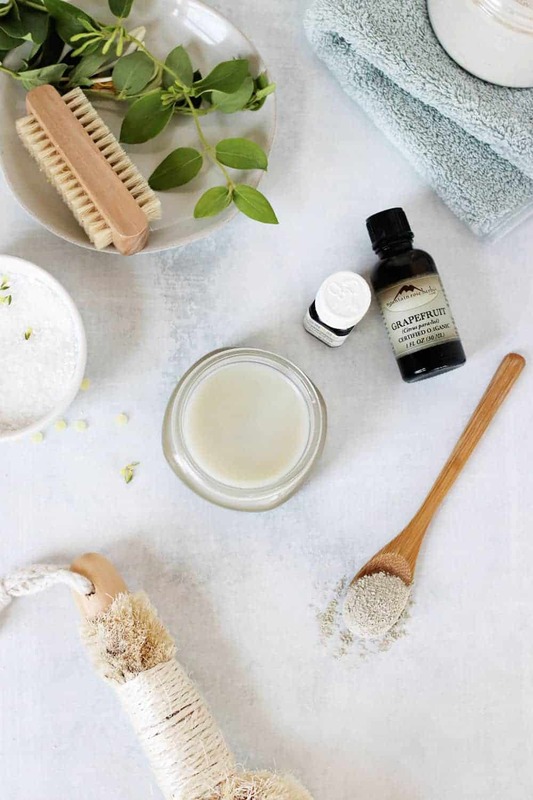 Not only does it exfoliate skin, helping to free trapped hairs, but it also calms skin and soothes irritation. Look for a body lotion with 0.5 to 1 percent salicylic acid for everyday use, or go up to 2 percent for stubborn bumps and burn. 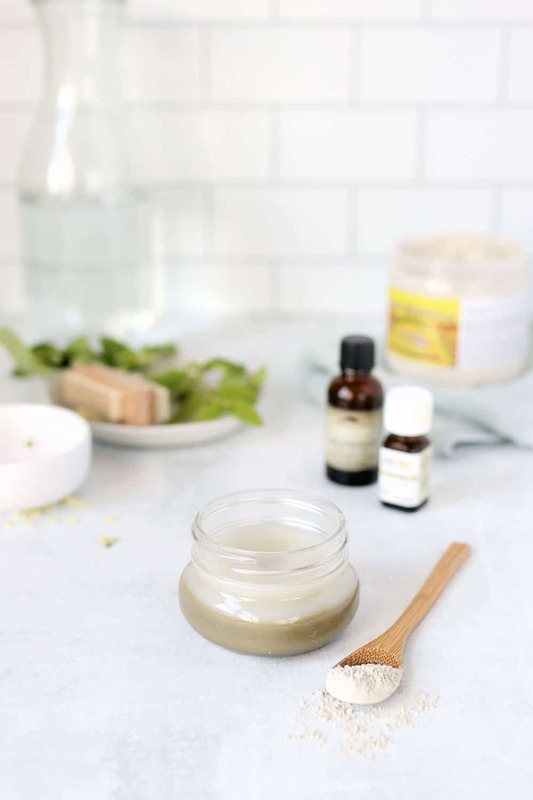 And if you can’t find a potent enough body lotion, a facial moisturizer with salicylic acid and skin-soothing botanicals will work just as well on your pits. After trying nearly every deodorant under the sun, I eventually resigned myself to making my own. It’s the only way I can guarantee that it’s not full of heavy metals, which are often hidden, even in the so-called “natural” deodorants. And it saves me tons of money when a favorite brand stops working after a few weeks. This homemade clay deodorant is a gift from the summer gods. Coconut oil and tea tree oil are naturally antibacterial, so you stay smelling fresh for hours. Shea butter and beeswax are super moisturizing and help soften razor bumps and irritation. And clay absorbs moisture for a little extra drying power. Apply a little with your fingers and let it soak in before getting dressed. You’ll stay dry and b.o. free all day. Melt the beeswax, coconut oil and shea butter in a small saucepan over low heat. Once fully melted, remove from heat and add bentonite clay and tea tree oil. Whisk to combine. Pour into a jar and set aside to cool completely. Since it’s oil-based, a little goes a long way. Apply a pea sized amount to each underarm and let it sink in before putting on a shirt. 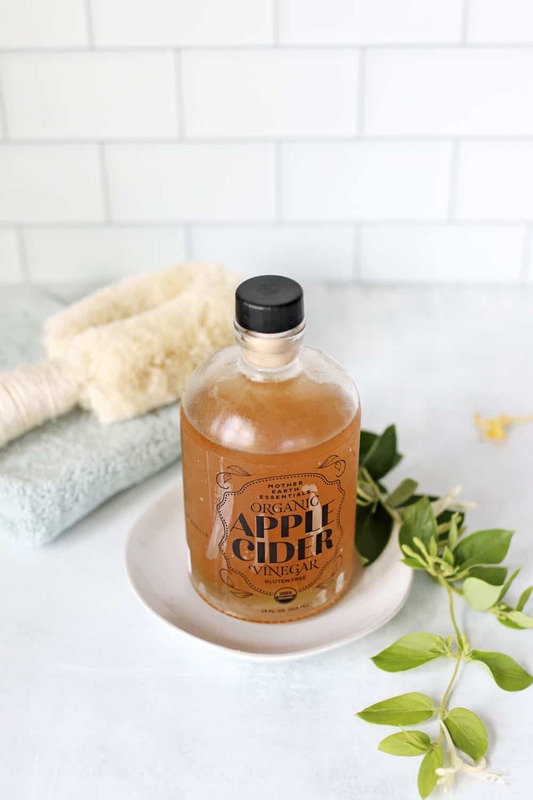 If all else fails and your armpits start smelling a little, uh, ripe, try raw apple cider vinegar. Thanks to an acidic pH and probiotics, it can help correct pH imbalances and kill bacteria that call your armpits home. It can also help get rid of Keratosis pilaris (those pesky little bumps on the back of arms), so apply liberally to both underarms and upper arms for skin-smoothing benefits. Combine one part water and one part ACV in a small bowl. Dip a cotton ball in the solution, swipe on and let dry. For the deoderant I use Lavender instead of Tea tree oil…smells a little sweeter! Works wonders and keeps me fresh all day!! Hey! I didn’t know that ACV can help heal keratosis pilaris, one new tip for me! Thank you for sharing this helpful info! !